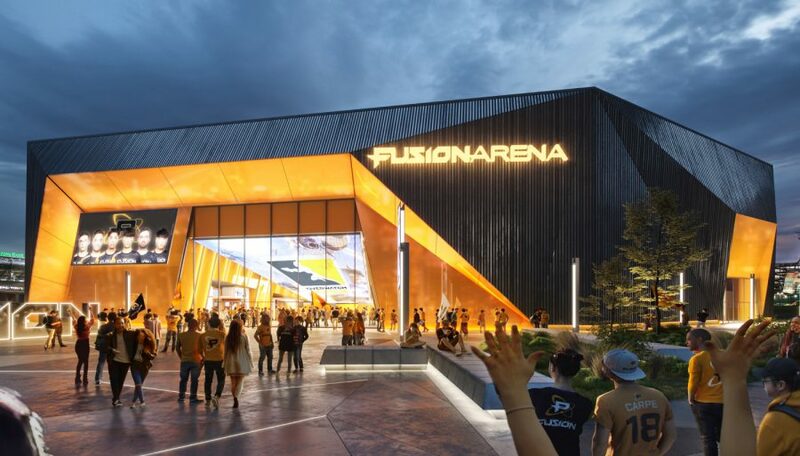 MOON TOWNSHIP – Comcast Spectacor and The Cordish Companies have announced the plans for their newest project, Fusion Arena. The first purpose-built arena for esports, it is one of many changes coming to the Philadelphia Sports Complex. 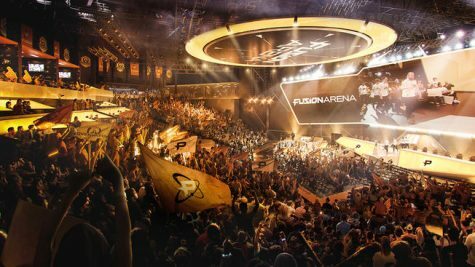 Fusion Arena will act as a home stadium for Philadelphia Fusion, the city’s Overwatch League team. According to a public statement by Comcast Spectacor, the arena will cost $50 million and be capable of seating 3,500 people. The building will also feature various forms of interactive technology. While the arena is a new step for those in the professional esports industry, collegiate teams will also see positive effects from the new stadium. By giving the industry a larger public platform, Fusion Arena can provide public awareness of the sport nationwide. The price tag may lead some to think the investment is a gamble, as the esports industry is still young compared to the other powerhouses in sports entertainment. However, those involved with competitive gaming see the potential that an arena can bring to the team. The Fusion Arena is expected to seat 3,500 spectators upon completion. While the arena will be a way for teams to make their names well known, a part of the responsibility will also fall on game developers to improve their competitive communities. The Overwatch League saw mass appeal — receiving broadcast on major networks such as ESPN and ABC. Yet, the core community must engage with the games for esports to succeed. Without the the attention of people who play the games, the competitive environment will struggle to see the same success they have in the past. Fusion Arena is set to open in 2021 with construction starting this summer.